World energy demands not only new innovative technologies but also the existing forms of energy production. Coal is a big player in the Australian energy market with 40% of the current energy demand coming from coal powered stations. 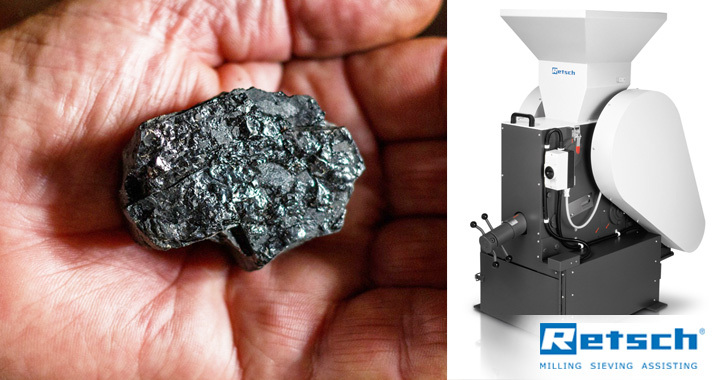 Testing of coal presents some associated risks of exposure to very fine dust, which is not only a breathing hazard but also carcinogenic. The new Retsch XL range is equipped with safety in mind. Our new range of Retsch BB Jaw crushers comes with extraction ports to be fitted in with existing dust extraction equipment. The front door opens for effortless cleaning with vacuum in between samples. Our cyclone attachments for many of our rotor mills, removes fine carcinogenic from the lab environment via vacuum. Our RS 300 XL disk mill has a 3D grinding motion, reducing grinding times and providing a more homogeneous final fineness. This reduces the need for checking and sieving to remove larger fractions and then further grinding of these larger fractions. Grinding can be minised and the dust allowed to settle before opening the grinding jar.